From research and design to manufacturing, installation, and post-sale services. 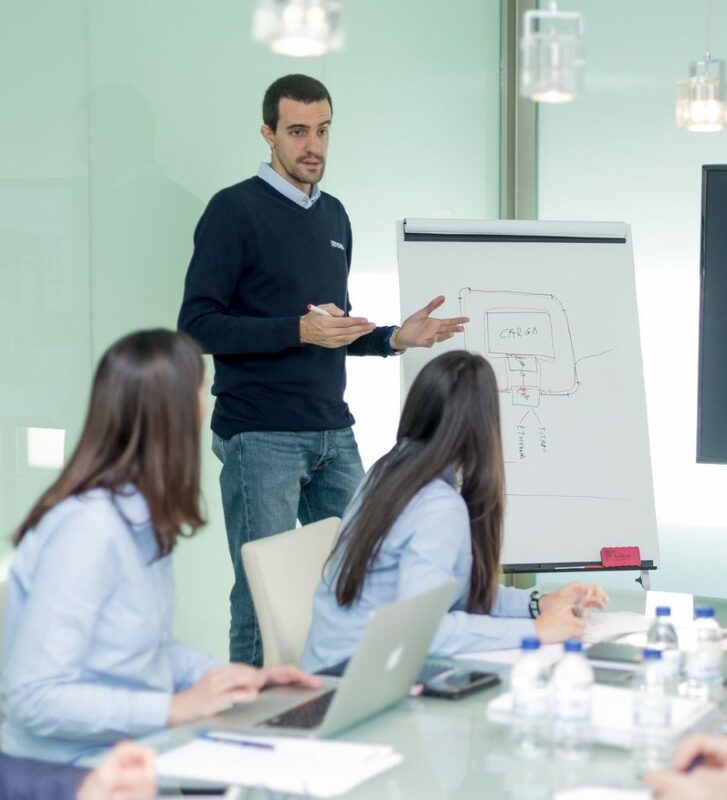 Every packaging project starts with the most important step: We research the best solution, keeping in mind your economical objectives, production improvement, and product protection. Innova Lab is the next phase, where we test and determine which packaging solution fits best your product and needs. Find out more about Innova LAB testing. Your project is taking virtual shape! 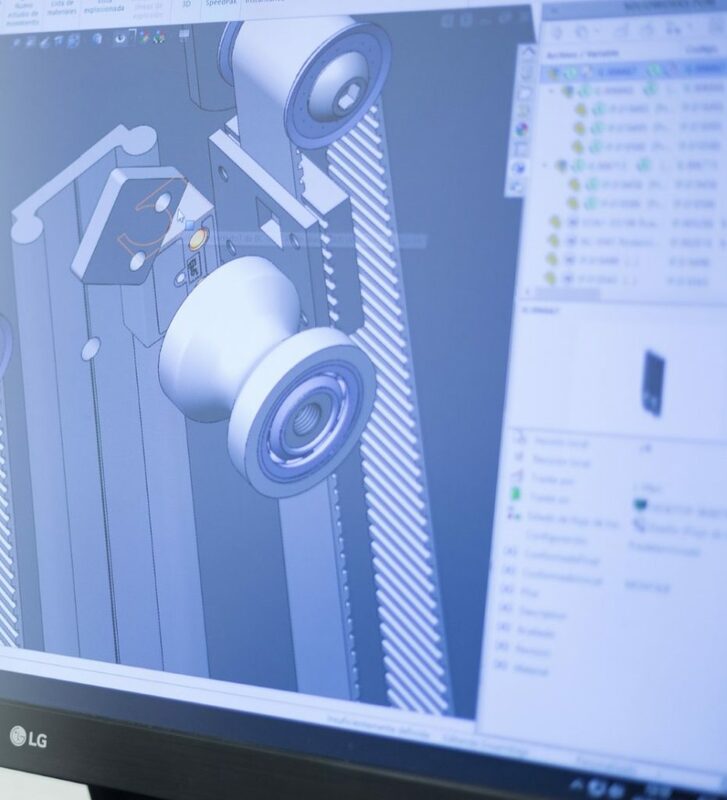 In the machinery design phase, our team of engineers designs and integrates our packaging line into your production line. Innova manufactures your packaging line entirely from high-quality parts and advanced technology adapted to Industry 4.0. 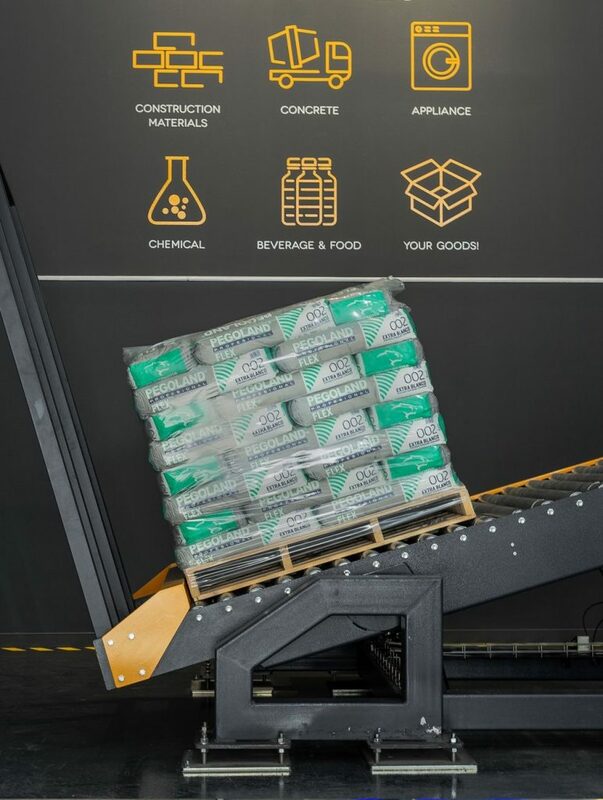 Find out more about how the custom packaging line works. 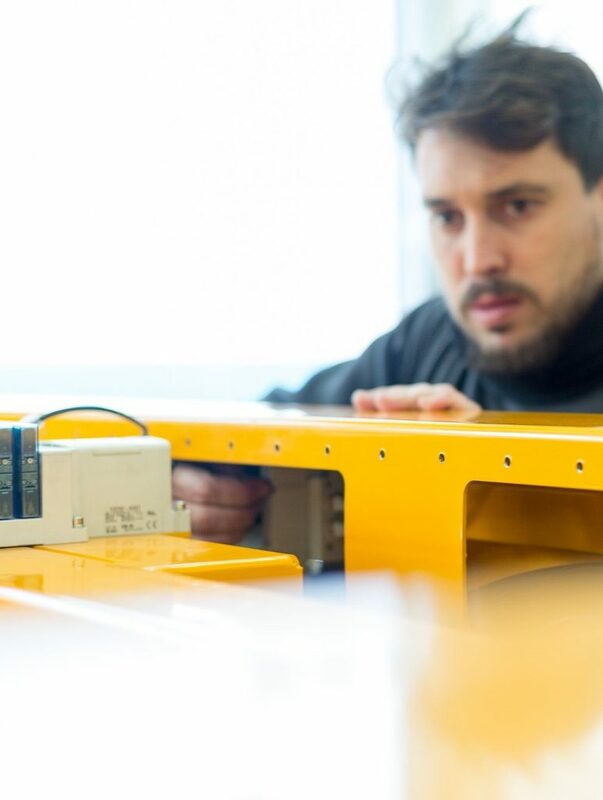 Our technicians install and set up every detail of your packaging line, including training your technical personnel. 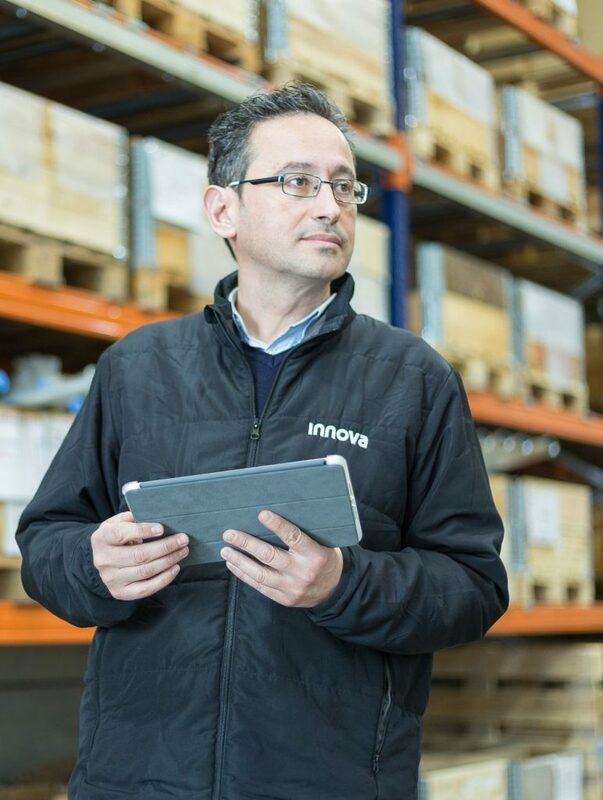 Support is one of the primary pillars of Innova, which is why we offer post-sale service with full technical support, preventive maintenance, replacement parts service, remote-access 24/7 troubleshooting, and much more.